• COMPRESSION: after Venaseal, compressions stockings are not formally required. However, you might find there is some inflammation from the adhesive and support might make your legs feel more comfortable. Also, Dr. Artwohl feels it is a good idea to keep your varicose veins compressed after the Venaseal procedure for two weeks to help prevent superficial thrombophlebitis (blood clot in the varicose veins). • BATHING: you may bathe 8 hours after the procedure. This gives time for the small incision to seal. Do not rub your incision directly. • PAIN & MEDICATIONS: Some inflammation, tenderness, and bruising is common. It is not uncommon to have slightly more tenderness during the second week after the procedure. Most discomfort can be relieved by Tylenol, ibuprofen (Advil, Motrin) or naproxen (Aleve). There is no reason one cannot take medicine like ibuprofen of naproxen after ClosureFast. • EXERCISE & ACTIVITY: You at least walk every day after you Venaseal procedure: at least 20 minutes day, but preferably an hour a day. 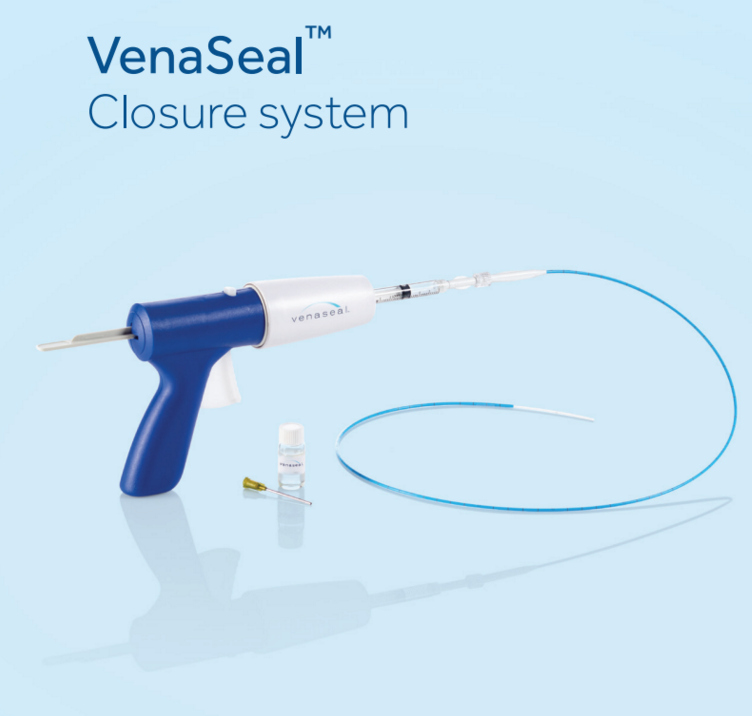 There is no set limit on activity after Venaseal, but Dr. Artwohl recommends extremely vigorous activity for two weeks. • FOLLOW-UP: Follow-up is around six weeks after the procedure (the last one if you are having more than one procedure day). At this visit, you will have a post-procedure ultrasound with either Juli or Devon and then see Dr. Artwohl. This is a no-fee visit. You should have received an appointment time, but if you do not have one or need to change it, call the office at 907-222-6240. • CALL THE OFFICE (907-222-6240) IMMEDIATELY FOR: Prolonged tenderness, redness or warmth along the treated segment, moderate to severe pain preventing return to normal activities, shortness of breath, swelling in the treated limb, ANY questions or concerns. ©Alaska Vein Clinic / Website created and maintained by The Alaska Vein Clinic.